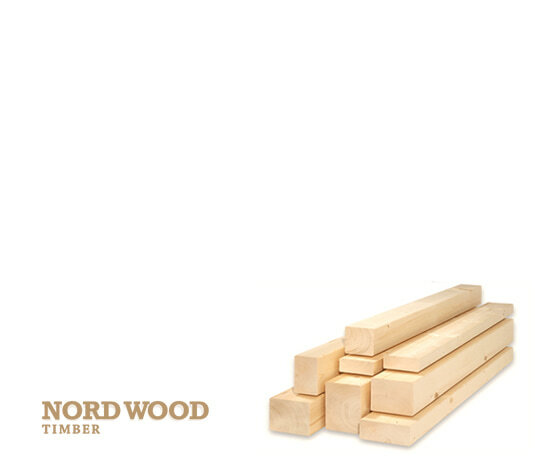 Siberian larch is very resinous and extremely hard wearing, making it one of the toughest and most durable softwoods in the world. 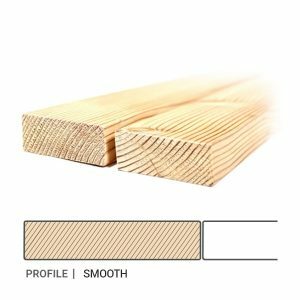 Siberian Larch Decking Ribbed / Grooved Profile makes excellent decking for both residential and commercial projects. 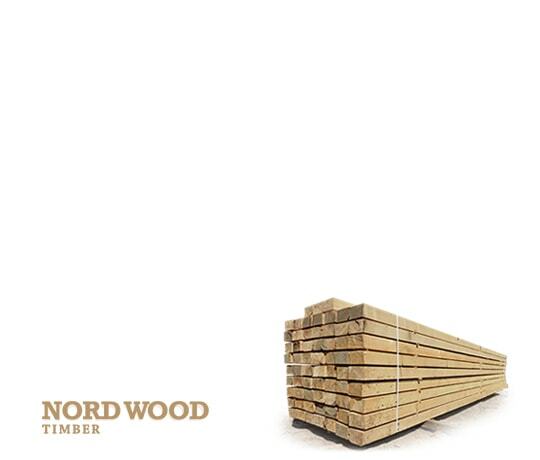 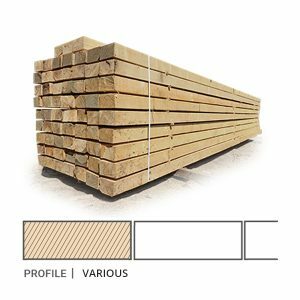  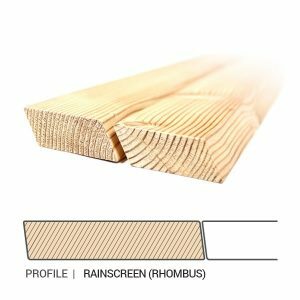 This timber benefits from impressive dimensional stability, low cost of installation, low maintenance and high manufacturing standards. 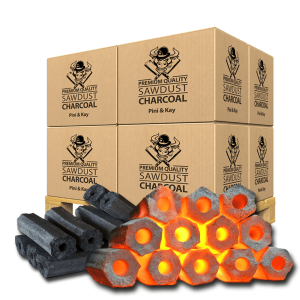 It has a natural resistance to decay! 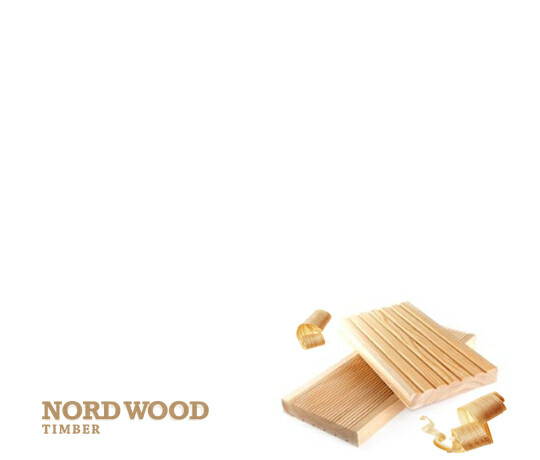 Siberian larch decking doesn’t need extra treatment and can be installed in its natural state. 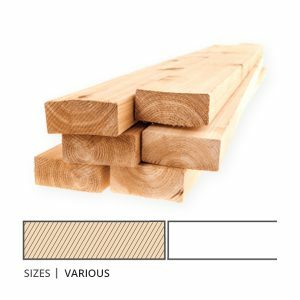 Siberian larch is very resinous and extremely hard wearing, making it one of the toughest and most durable softwoods in the world. 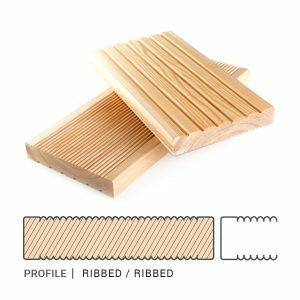 Siberian Larch Decking – Ribbed / Ribbed Profile makes excellent decking for both residential and commercial projects. 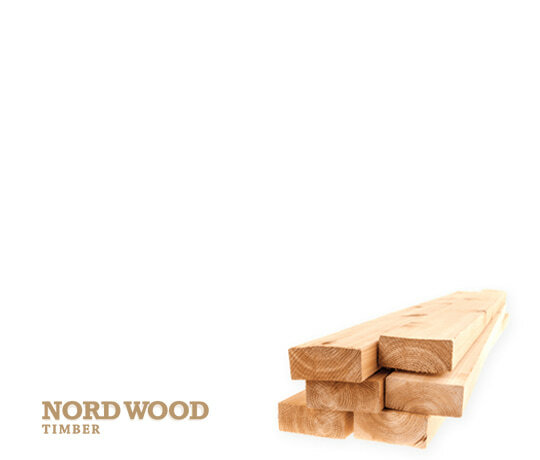 Siberian larch is very resinous and extremely hard wearing, making it one of the toughest and most durable softwoods in the world. 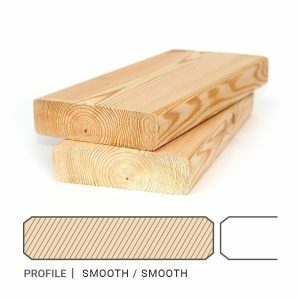 Siberian Larch Decking – Smooth / Smooth Profile makes excellent decking for both residential and commercial projects.